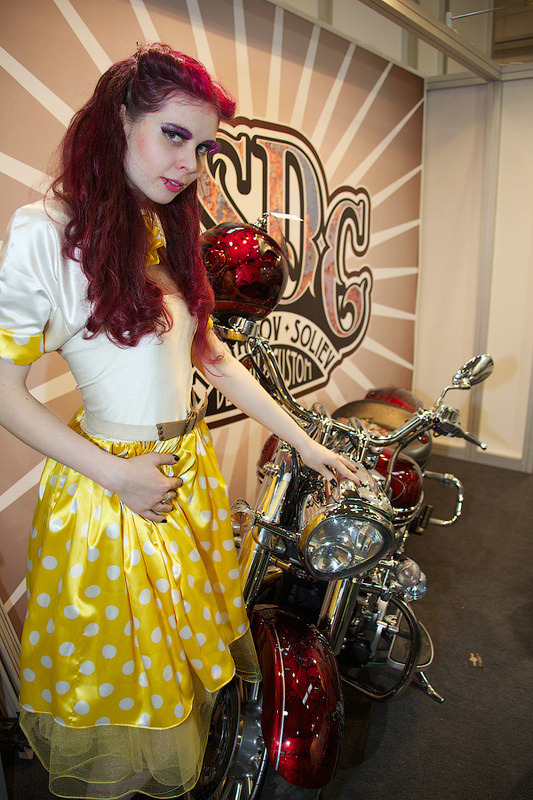 This weekend Moscowâ€™s Crocus Expo exhibition center hosted the 10th international motorcycle exhibition Moto-Park 2013. Motonews.ru is truly happy to present to you a collection of exclusive photos of Moto-Parkâ€™s most beautiful girls. We sincerely hope that you will leave your precious â€œlikesâ€� and repost the collection! The jubilee Moto-Park 2013 held in Moscow from March 1 to 3, 2013.